Braskem believes that responsible business activity is a commitment to people, society, and the planet. Therefore, the Company is dedicated to supporting projects that are in line with its business and its purpose to improve the lives of people by creating sustainable solutions in chemistry and plastics. As social action strategy, Braskem has defined two social causes: to boost human development and promote social and environmental development through chemistry and plastics. 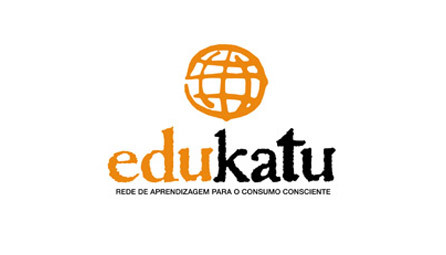 Conducted in partnership with the Akatu Institute and supporters such as the Cargill Foundation, KPMG, the Ministry of Environment and the Ministry of Education, Edukatu is the first Brazilian learning network for conscious consumption. 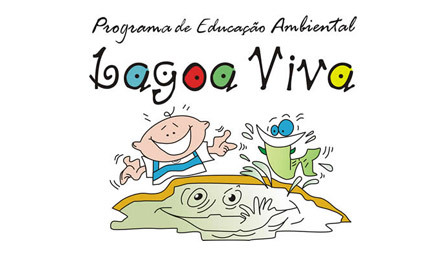 On its online platform www.edukatu.org.br , it provides students and teachers with materials on issues such as recycling, climate change, water, use of natural resources, and sustainable food in attractive formats and languages – games, videos, infographics, booklets, and lesson plans. In 2015, the network reached the 20,000-member milestone (in more than 2,000 schools and 27 states in the country) and, since its launch, over 7,000 of these participants were involved in practical actions in their school communities, mobilizing 43,000 people to the cause. Located in the green belt of the Triunfo Petrochemical Complex, in Rio Grande do Sul, the Environmental Station has been monitoring the local fauna and flora since the 1980s Since then, over 3,000 animal and plant species have been cataloged, including some new to science. In 1994, the station began housing a center for activities aimed at environmental education and awareness of the Plant Cycle and the Plastic Cycle. The activities also include an environmental education program that addresses issues such as citizenship, waste, water, and biodiversity. The Green Belt is an ecological reserve located in the Pontal da Barra district, near Braskem’s Chlor-Alkali unit in Maceió, Alagoas. 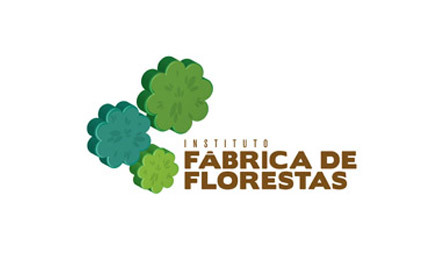 Founded in 1987, it ensured the recovery of the degraded forest and soil and now houses a space for study, visits, and development of socio-environmental projects. The site received the title of Biosphere Reserve Outpost of the Atlantic Forest by UNESCO. 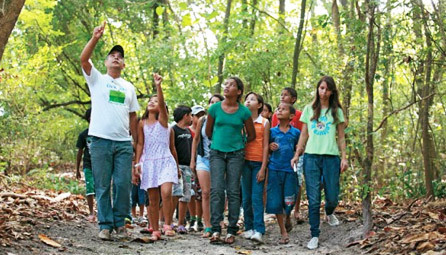 The program promotes workshops dedicated to environmental education and training to support the restoration and conservation of the environment, generation of income for the population, and promotion of the local culture in Maceió, Alagoas. Over the years, it has contributed significantly to improving the quality of life of the surrounding community residents, becoming an influential agent of public policies in the cities of Alagoas. 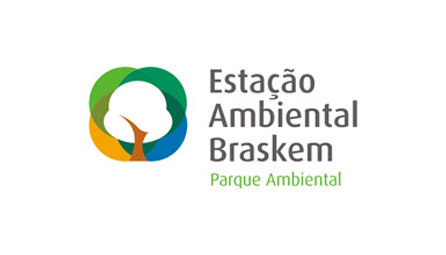 Present in all states where Braskem operates, the program aims to increase the recycling of post-consumer waste in Brazil on a collaborative basis, combining the production chain of recycling with the inclusion of the socio-economic development of garbage collectors. Through investments in equipment and infrastructure of screening units, training and custom consulting, as well as the encouragement of networking performance, the recyclable garbage collectors have been able to increase their productivity and income, these indicators being monitored monthly by Braskem. In 2015, the program benefited 69 cooperatives and 3,538 collectors, who sorted and sent for recycling over 24,000 metric tons of waste. 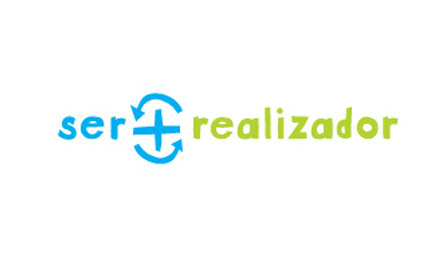 The initiative is supported by major partners such as Ambev, Sebrae, BNDES, Bünge, Gerdau and municipal governments, influencing public policies such as Todos Somos Porto Alegre, a municipal program of waste management.